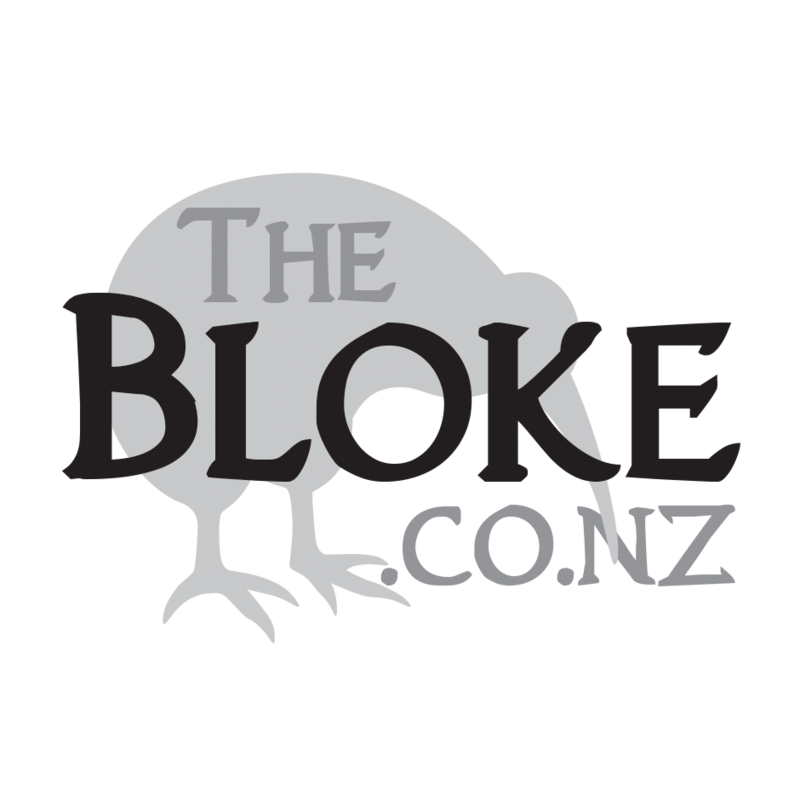 Last weekend was the first Shot Expo in New Zealand. While I got around most people, there were a few omissions, mainly due to not wanting to interrupt people on stands who were busy talking to customers. Apologises if I was trying to get around to you and didn’t. Will catch up soon. The show, on the whole, I would say was a great success. It was interesting to see the slightly different demographic to say, the Sika Show, i.e. it was certainly more Auckland. I think the shows (Sika/Shot) have a little challenge ahead of them in deciding exactly what the show is about though. There were people there to get a bargain, there were people there to find out and get hands on some very high-end gear. That’s quite a spectrum. I guess there is a middle ground, though it’s kinda a challenge to make it super clear to the punter what the show is actually about that way. Anyhow, good show, sure it will be back next year, and sure it will be even bigger. Below is a collection of the videos we got done. Enjoy! New from Nikko Sterling – this scope looks to be a really, really good option for an introductory scope that is going to get you into First Focal Plane – that is, the reticle (MIL in this case) will stay in scale no matter the zoom on the scope itself – if you want to use the reticle to quickly measure for corrections – that’s kinda a must. Sure, you don’t get zero stop – but there aren’t many scopes in the price range where you do. This is simply a brilliant idea. It’s critical that you test different ammo through your specific gun if you want to get the most out of it. Just because a particular brand works well in your mates, even the same model, it actually doesn’t guarantee that you will have the same results. Shooting Stuff has put together packs of 22 ammo, bracketing them into similar costs and usages. Simply chose your main use, or how much you want to spend, pick up a sampler pack, then go out and test. Once you know how a particular brand shoots, then you can go and get more in bulk. Simple, brilliant! While our upcoming PSNZ22 22LR shoot isn’t the most demanding when it comes to ultimate precision of your gun, it’s not going to hurt – you have a couple of weeks before the next one – go grab a pack and have a play! I have had the pleasure of shooting a Sako TRG M10 a couple of times. The first time was at the Kaipara Long Range shoot – and found myself at 1060m meters – the rifle was set up for me, I got behind it, pulled the trigger, hit the target, cycled the bolt, pulled the trigger, hit the target again. This system is designed from the ground up, so shoot long and shoot accurately. Alas, it’s a right-hand gun only – but, I know a few people who are now getting alternative barrels spun up for them – expanding the capabilities from its traditional 338/308 role. You have hopefully already seen our recent review on the Lowa Z-8S Gtx – I spotted the guys from Lowa and had a quick chat to them about other options in the range. I had been asked several times what would be the ‘next step up’ for guys wanting to also head into the mountains. My main purpose for my boots was field shooting – but find myself wearing them everywhere now. We have a few options for Carbon Stocks in NZ now – for the ridiculously lightweight to the more precision orientated like Ken’s Hi Tec options. The target option looks like the go – would be interesting to see how the slightly higher cheek on them would work with the scopes we are using these days – i.e a 34mm tube. I do have the THLR cheek risers to really get it bang on, so no major. I like they are also a V-Block. That means, take it out of the factory stock, put it in here, torque it down and shoot! While Lithgow has been around for a long, long time, in the last couple of years, they have come back in a strong way with their LA101 Crossover Rimfire – reviewed by many as the most accurate factory 22 out there. And, a major for me – it’s available as a leftie! Coming soon – the LA105 – a chassis build. These guys are listening to what customers want, and are the size that they can respond without taking years. Brett from Belmont Ammunition talked to us about the B&T AG 338 – monster of a rig. I have to admit, I am still getting my head around the Garmin Foretrex 701. I have several Garmin GPS units, so, no issue on that side – and have always thought the Foretrex would have been a consideration if I hadn’t picked up a Fenix. However, put Applied Ballistics in there, and you have a wrist-mounted computer. To be clear – the unit itself doesn’t capture wind (you will need a meter for that) and likewise with temperature and humidity. The temperature can be received from the Garmin Tempe, but not humidity, so it’s almost to the point where you want to have a Kestrel to get the enviromentals, and then manually feed them into the Garmin. The question then, of course, why not just get the 5700 Elite with Applied Ballistics? I would be interested to have some hands-on time with a unit – just to try and more understand the potential workflow for it. In New Zealand, we all know the Tikka’s well. Available through Berretta NZ, they shoot well out of the box and come in nearly any configuration you could want. And addition now is the Tikka Tac A1. Available in both left and right-handed configuration – this is a good option for an entry point into the world of field shooting rigs. What really interests me, is that the new T1x in 22LR is going to share the same footprint on the action. That means, potentially, you could get a Tac A1, and drop a 22LR trainer into the same chassis. Though I would need to check if the mags will work that way. Distributed in NZ by Extravision, it’s hard to follow the world of the PRS in the states and not notice that it is dominated by the Vortex Razor HDII Scope. It represents the scope used by around 1/3 of the competiors. However, it’s not all they sell – and the Viper is a really good option for a wack less money! We have a Viper, and a Diamondback here now – so expect a comparison of all three from us soon. Breakthrough Clean is distributed by Tactical Solutions here in NZ. I switched over around a year ago now, and haven’t looked back. Unless I need to really, really clean something up (which is normally because someone else has abused it) – Breakthrough provides an odour free, easy and safe to use cleaning solution for your firearms. Sheng gives a quick run-through on cleaning out a Bolt Action with the system. Plenty of people will already be familiar with Greg’s work at Terminator Muzzle Breaks. I have been running my T2 on my Remington since nearly new – the difference is not subtle. Check out the monster brake as well! Nicholas from Ampro gives a rundown of the Bushnell DMR II 3.5-21×50 – another great option for field shooters. Don’t let the max zoom of 21 stop you – it’s plenty! I really need to thank, again, all the guys who came up and said hello at the show. It’s great to get the feedback that you lot are enjoying what’s being done, and actually reading it. The internet can seem a little one way at times, but having someone come up and shake your hand reinforces I am heading in the right direction. Heaps more on the way as we find our feet and grow!